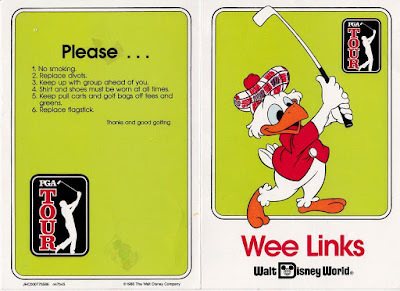 I remember the first time I went to Disney my aunt and uncle had us staying at the golf resort. I have very fond memories of it. Thanks for the video. This was actually fun to watch in places. The instructor did a great job of making it fun and I love the bit with Goofy at the end. Your loss is our gain. 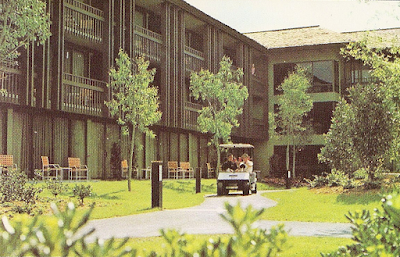 As a former Navy submariner and retired US Navy Civil Servant, we enjoy staying at the former Disney Golf Resort under its new identity as Shades of Green. 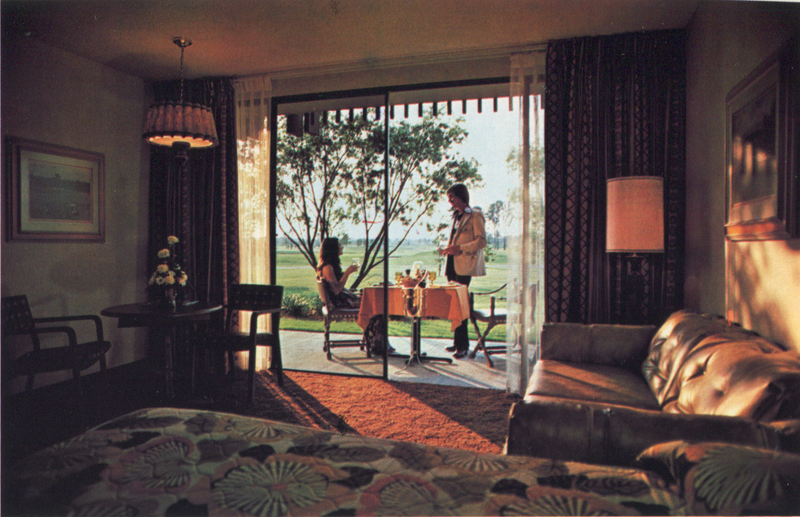 Operated by the Department of Defense, it offers first class facilities with the largest rooms on Disney property at rates about equal to those charged at the Disney Value resorts, all within walking distance of the Polynesian's monorail stop. It's a terrific benefit for our active duty and retired veterans. I was one of the first employees at the Golf Resort hired during the summer of "71 before opening. I was there for Jack Nicklas' win at the tournament. I gave him a bottle of champagne and he told me he didn't drink, Take it Back! I have the first three Golf watches for the 71, 72, 73 Walt Disney World Golf Classic. 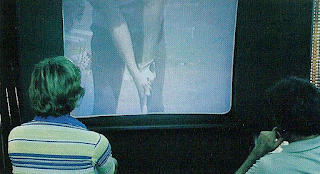 I later managed the Lake Buena Vista Club. I have a lot of great memories and tons of pictures of the early days. 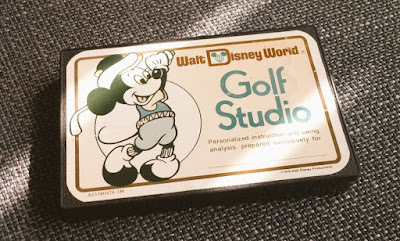 Both the Golf Resort and Lake Buena Vista Club are amongst the least well documented places in early WDW; if you have stories and photos I'd love to help preserve them. Alternately you could work with the good fellows over at RetroDisneyWorld.com. FoxxFur, I think your blog is wonderful. In searching on-line for just some mention and a few pics of Lake Buena Vista Village and The Golf Resort / Disney Inn, I find here the most thorough, intelligent and interesting feature on those subjects (and more!) that one could ask for. 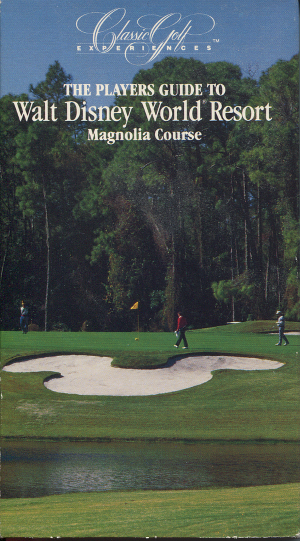 I stayed at the Golf Resort as a young child. Sadly, I have few memories of the facility. We stayed at the renamed Disney Inn a few years later and yet I still have few distinct memories of the actual hotel apart from a general warm association with the Inn and that particular trip in all. Thank you for filling in so much of what I had forgotten. Have you uncovered photos of an oddly angular wooden children's climbing apparatus in Lake Buena Vista Village that would have been there around 1982-3? 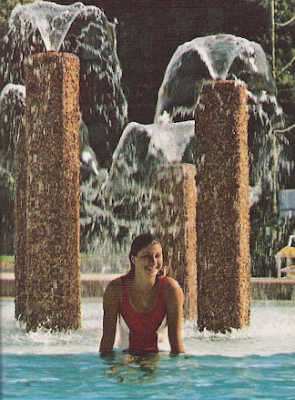 That trip, my parents made the cruel decision to spend our last full day shopping instead of visiting a park. I played on that climbing gym with tears in my eyes -so close, but so far from the Magic Kingdom. Secondly, my father had a very early home movie camera with a sound recorder. 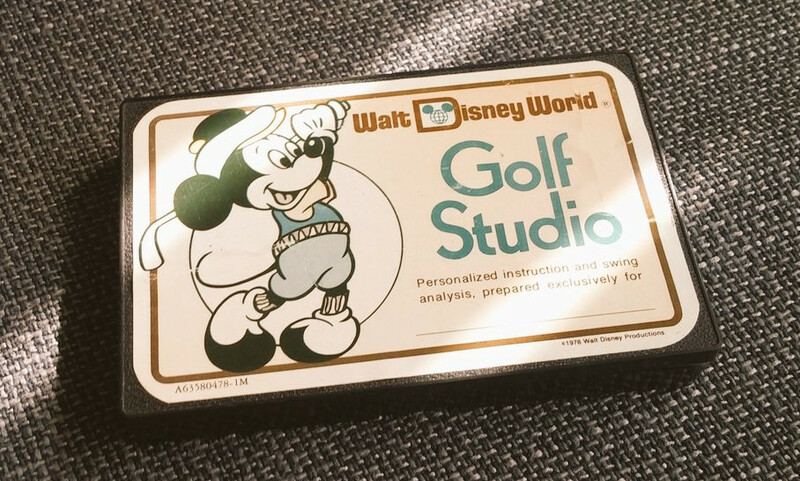 We have about 10 minutes of tape from the Magic Kingdom circa 1976 with sound featuring a few musical acts, the parade and my father's excruciatingly awkward narration of sights from the monorail. Would that footage be of any interest to you or one of the other on-line archives you recommend? Thanks. The WDW Village playground was actually called the "Village Whatchamacallit"; if you do a google search for that term you'll find a handful of photos of it! I loved that silly thing.